Classes for 2019 are back in full swing with kids and adults back to training we are looking forward to seeing you on the mats again soon. Remember that Annual Passes are only available to the end of February. An annual pass means one easy payment and you get access to all regular classes as well as your annual membership. We accept card payments now as well as PayPal and direct deposit so come and see me at your next class to organise payment. Alternatively you can use the PayPal checkout available on our website. 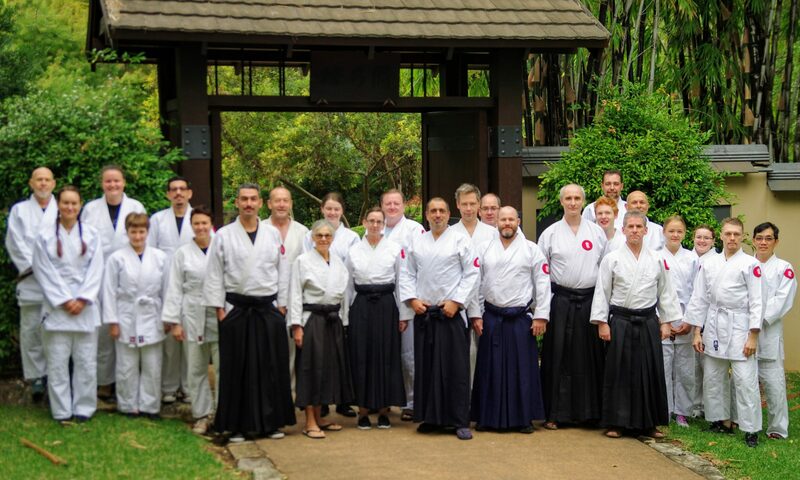 We are changing the fee structure for 2019 to ensure that the dojo is financially stable and continues to provide quality instruction to our students. 2018 was a watershed year for the dojo, we moved to a new location with amazing facilities and new mats. To achieve this I have contributed significant personal funds to ensure we provide the best experience for our students. Continuing to do this is unsustainable, and for that reason changes to the fees are required. Annual subscription available for purchase in January and February only. December and January are counted as one month. Any remaining classes on a current 10 lesson cards will be credited from an annual or first months subscription. 10 Lesson cards are now restricted to visiting students or by application and have a 3 month expiry. Please see me for prices. Thank you for your support and please let me know if you have any questions or concerns.